This Spa Kit packs a powerful punch! Enjoy a spa-like shower with two of our 5 oz. handcrafted essential oil soaps that are designed to help your skin retain it's natural moisture. Our vegan sugar scrub invigorates your senses with another layer of aromatherapy from our custom blend of essential oils. Rinse and towel dry. You are now ready to start your day. No additional moisture from lotion is required! 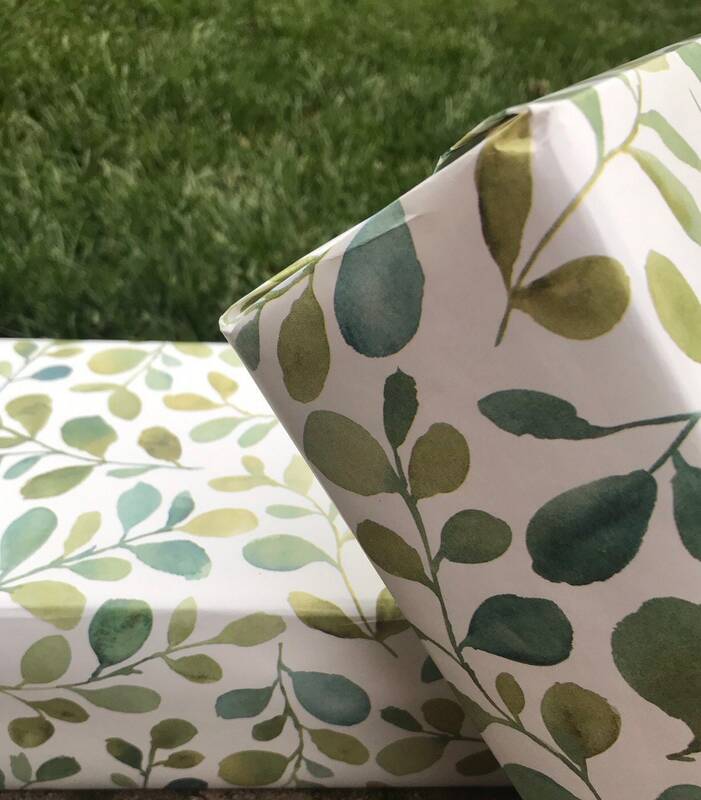 This set comes beautifully wrapped in our Nature inspired wrapping paper. **Please note our sugar scrubs are Preservative Free. Keep out of direct contact with water. This sugar scrub is the TRUTH!!! I have very dry skin and I have experimented with various scrubs and moisturizing products to use in the shower. Even the ones that I liked, and that were somewhat effective, I always had to moisturize again after leaving the shower. Not with this!!! After my shower I just pat dry and hop in my clothes and my skin is soft and moisturized for hours, no lotion needed. Definitely will be purchasing more!!! !